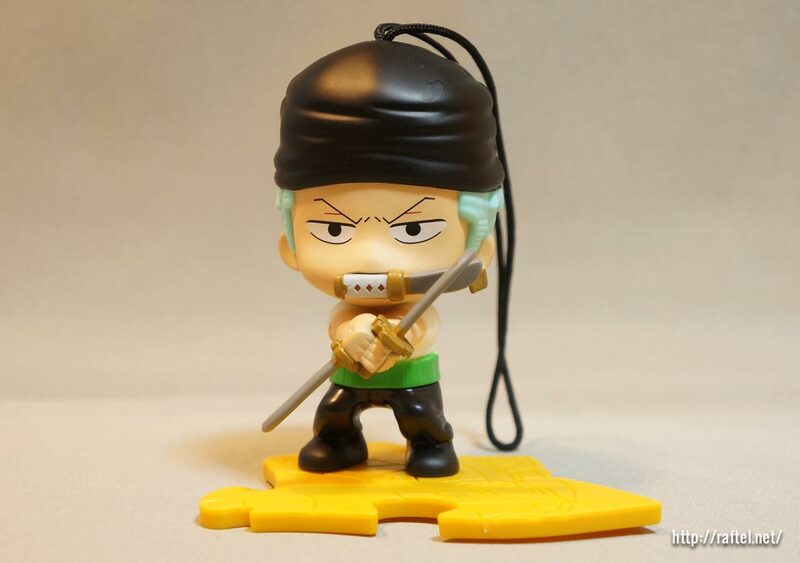 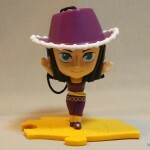 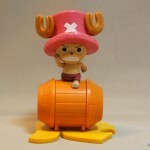 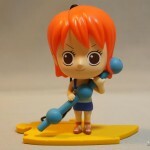 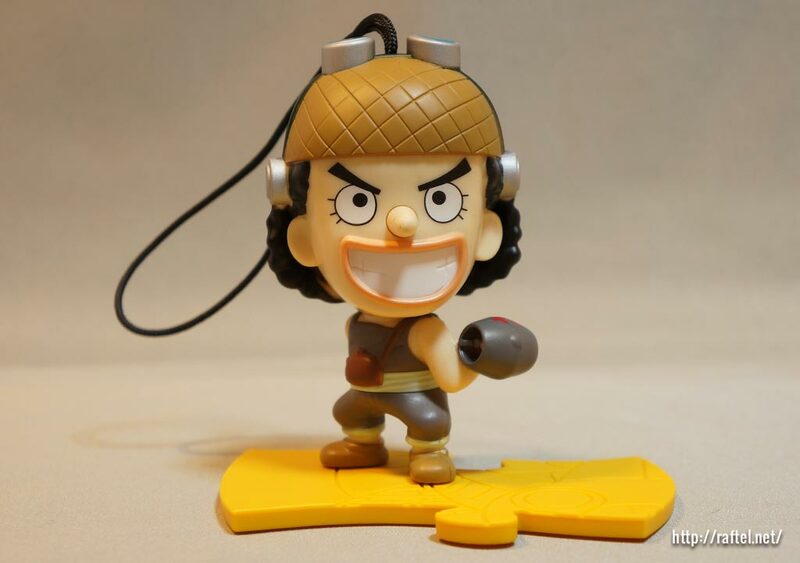 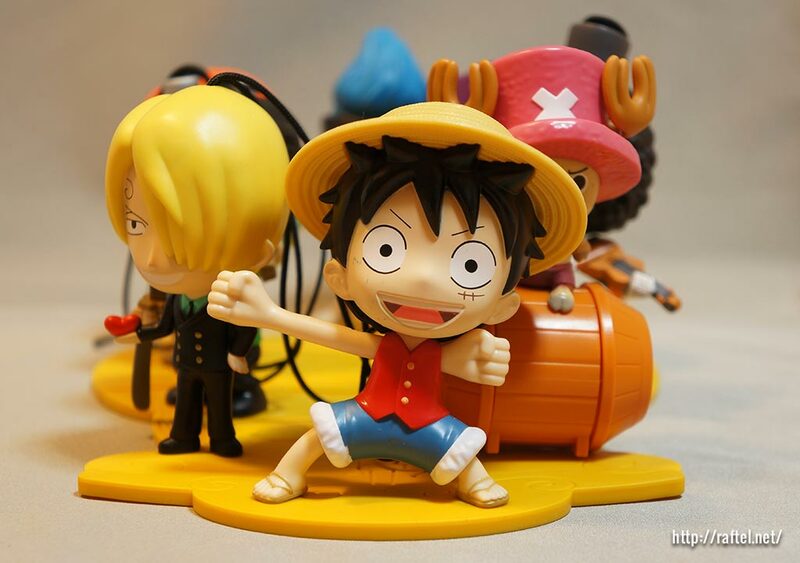 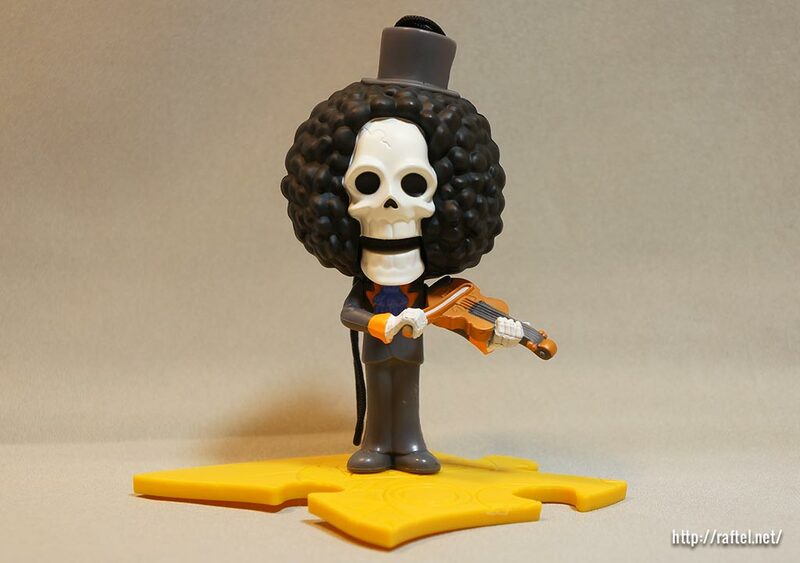 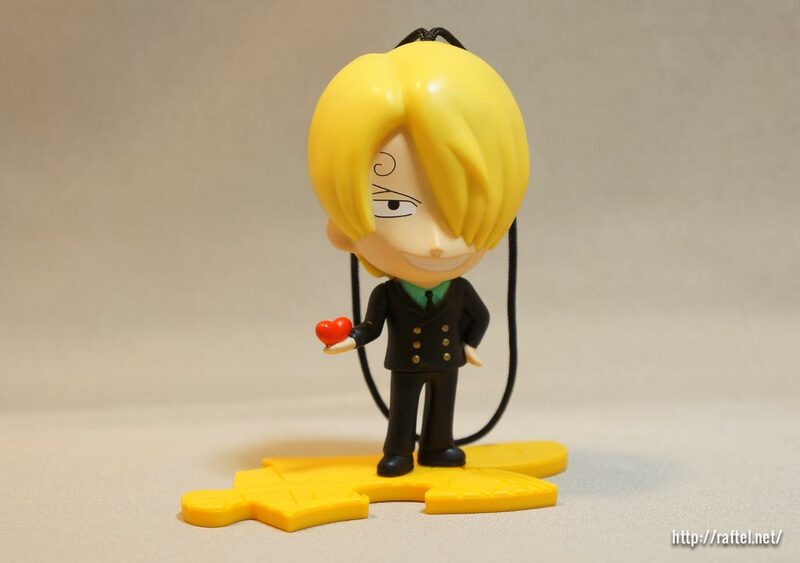 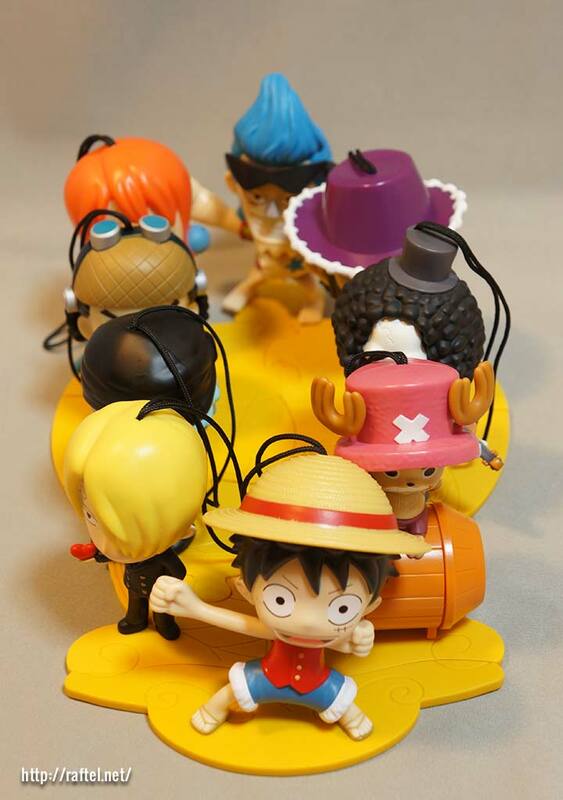 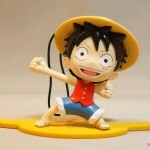 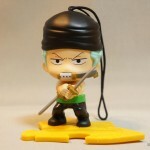 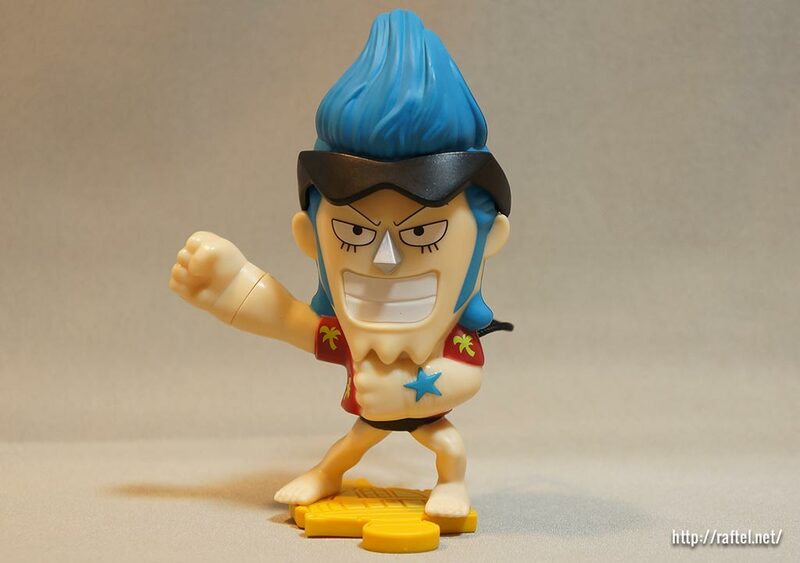 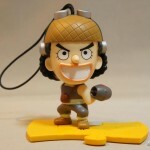 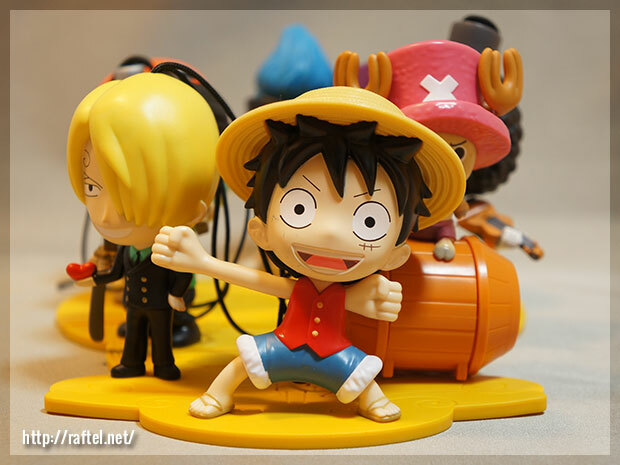 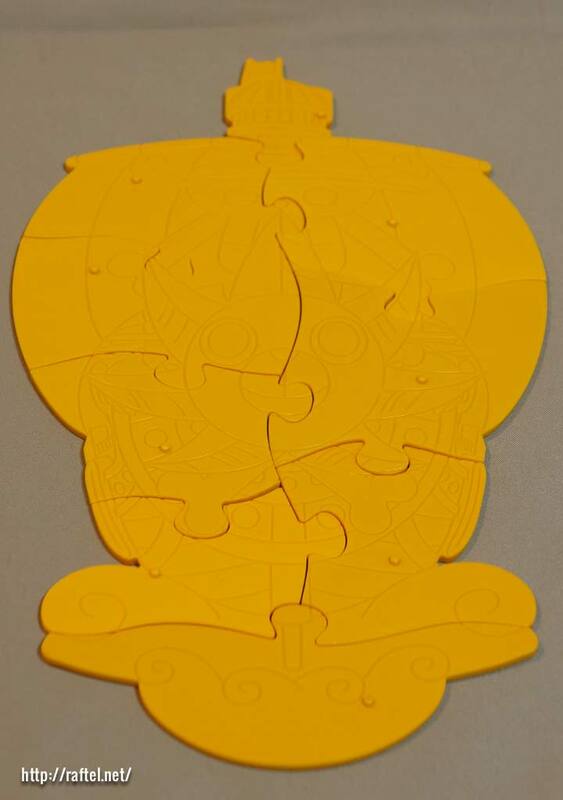 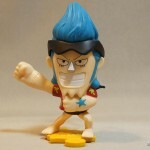 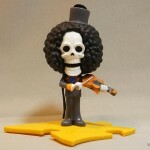 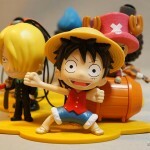 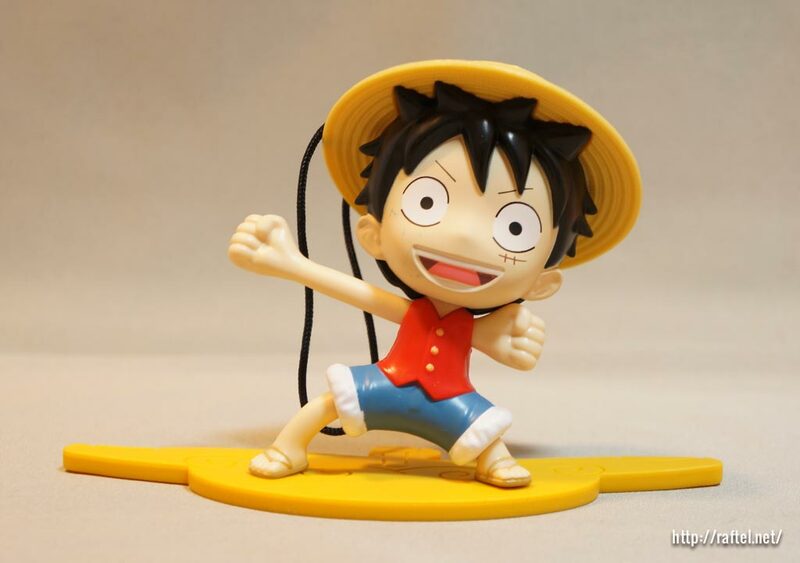 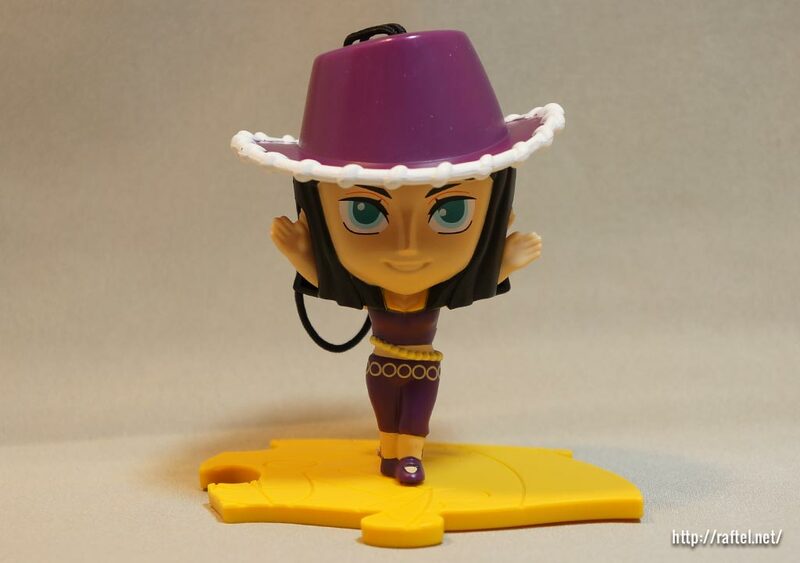 2013 One Piece Limited Edition McDonald’s Happy Meal Toys given away in China and Hong Kong. 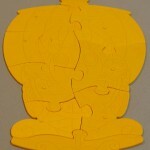 Complete set of 9 characters. 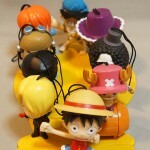 Luffy, Zoro, Nami, Usopp, Sanji, Chopper, Robin, Franky and Brook. 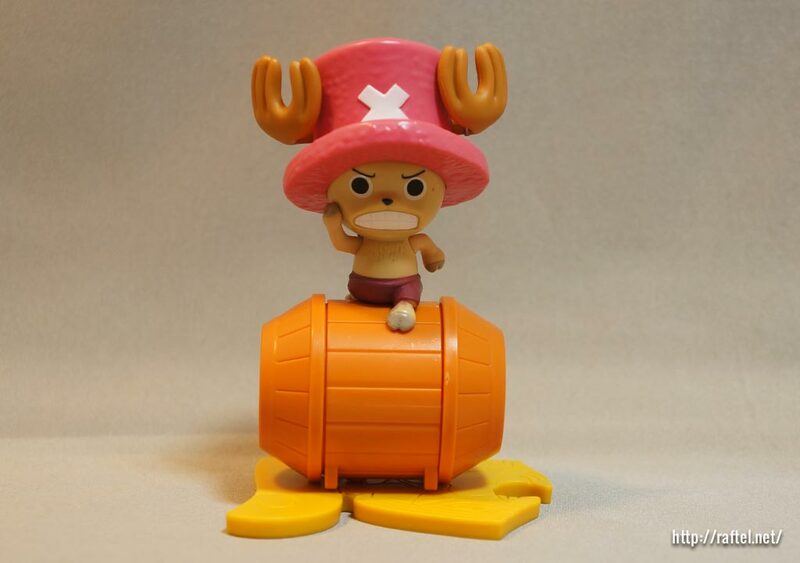 Each character’s bases assemble into Thousand Sunny. 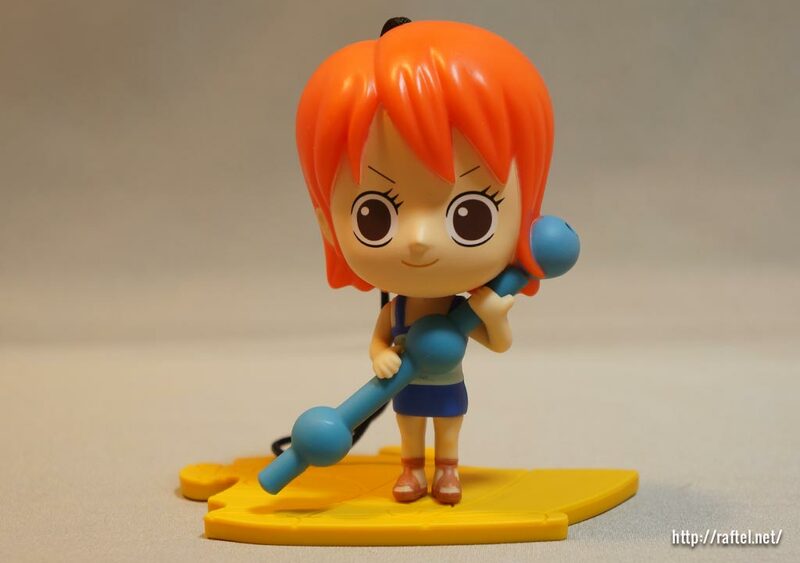 I have included below the Japanese and Chinese names (there are different Chinese characters for China, Hong Kong, Taiwan languages) for the Straw Hat Pirates.